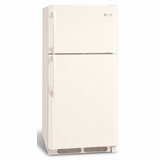 Frigidaire's top mount freezer refrigerators have a classic look that will never go out of style. With SpillSafe shelves and clear doors and bins, it's easy to see what's in the fridge. 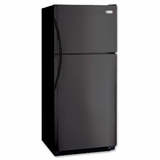 Choose from a variety of models at US Appliance.